Check these Fixie dudes overseas! hey, chanced upon ur blog while surfing the net. 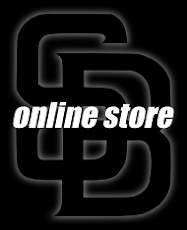 Anyway, realised you blogged abt our previous site back in 2008. 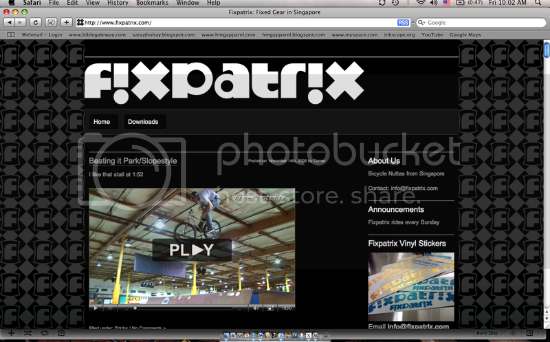 Jus an update, we're residing at fixpatrix.wordpress.com now. Hope u're still riding ur fixie. Lastly, impressive blog u have...love the pictures..i'm using a GF1 too now..